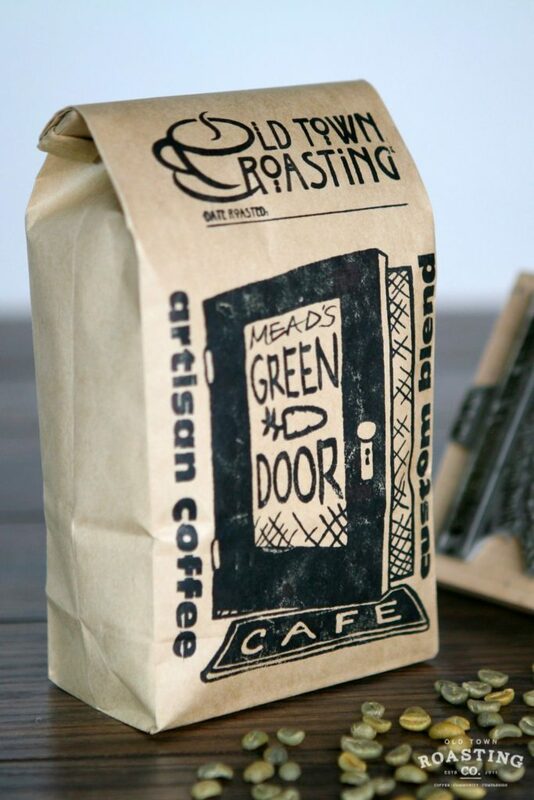 Mead’s Green Door Blend - Old Town Roasting co. 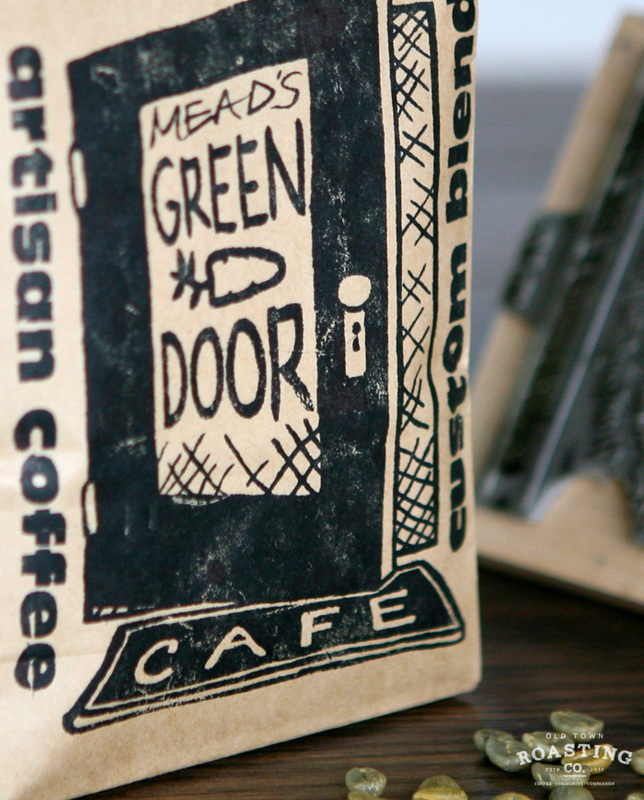 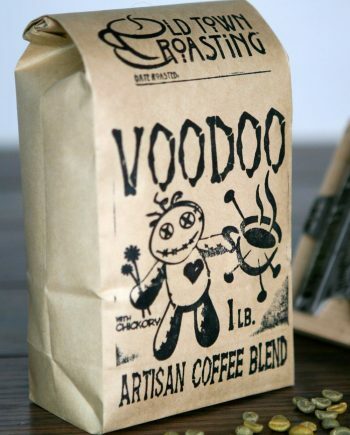 This artisan blend is featured at Mead’s Green Door Café in Old Towne Orange, CA. 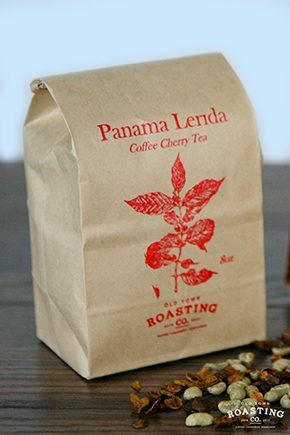 Notes of dark chocolate, pepper and molasses are counterbalanced by a sweet yet restrained acidity (think red grape and green apple). 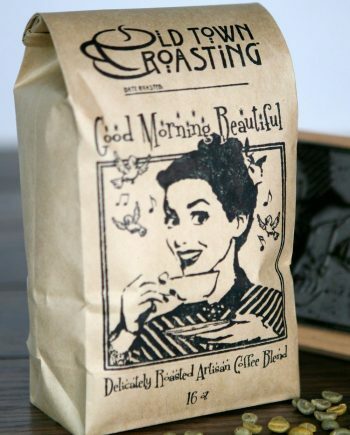 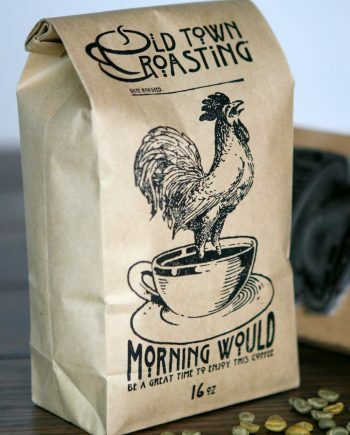 This medium roast has a smooth body and a deeply satisfying finish. 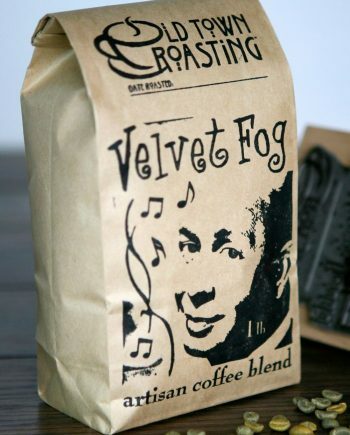 Though we’d prefer to drink it alongside the Green Door’s truly inspired vegetarian fare, we understand that Orange County may be a bit of a commute for some people. 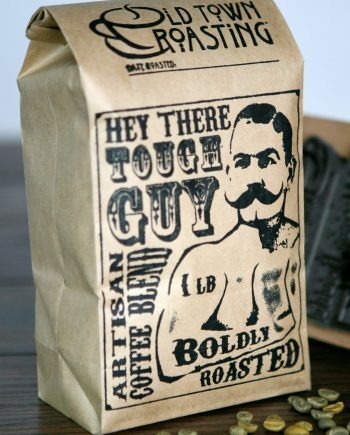 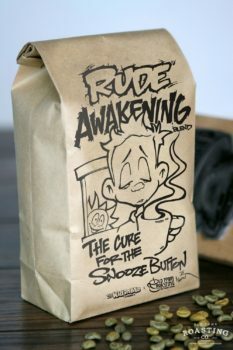 So, if you’re not lucky enough to try their food, at least you can drink their favorite coffee.